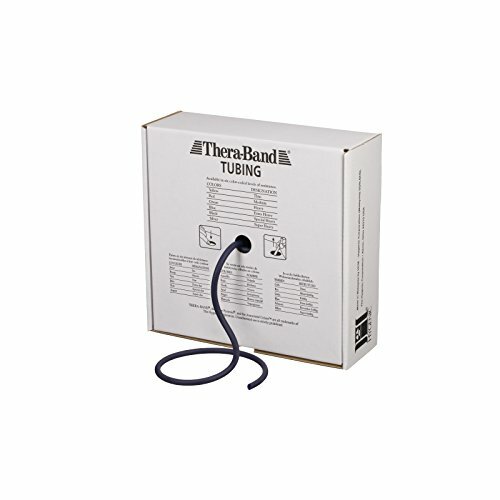 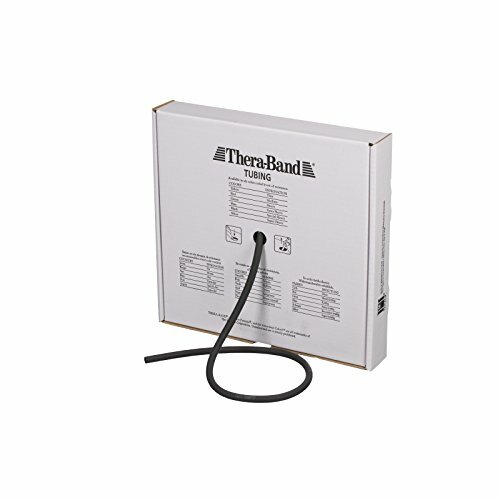 TheraBand Professional Latex Resistance Tubing is available in 7 color-coded levels of resistance. 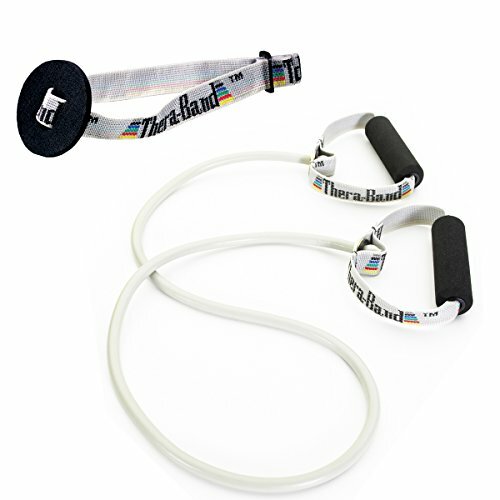 Different resistance levels are determined by thickness of the tubing. 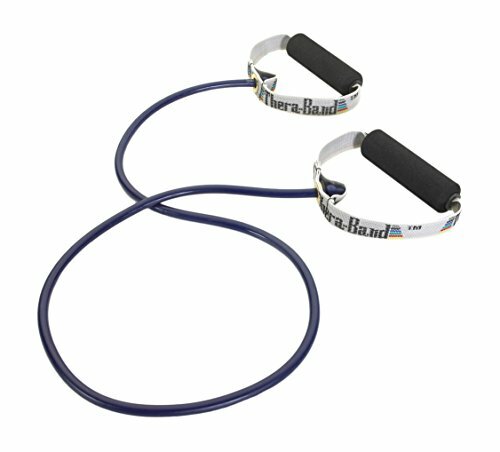 Proper use of these systems for resistance exercises provides both positive and negative force on the muscles, improving strength, range of motion and flexibility. 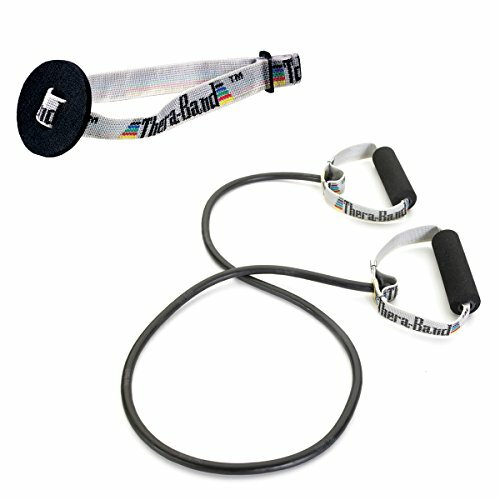 Color-coded progressive resistance gives at-a-glance documentation of progress from one level to the next. 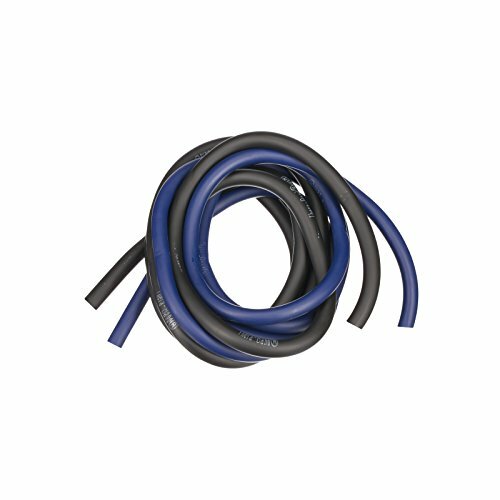 Tubing can be incorporated with a number of attachments to expand versatility and number of uses. 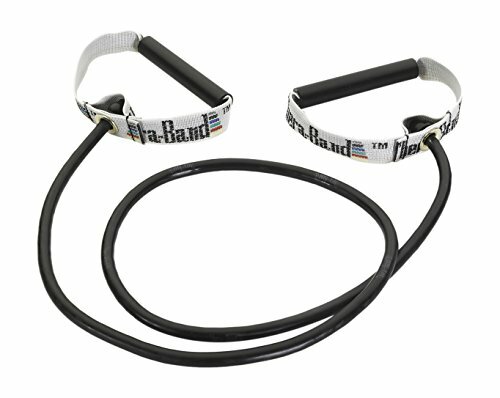 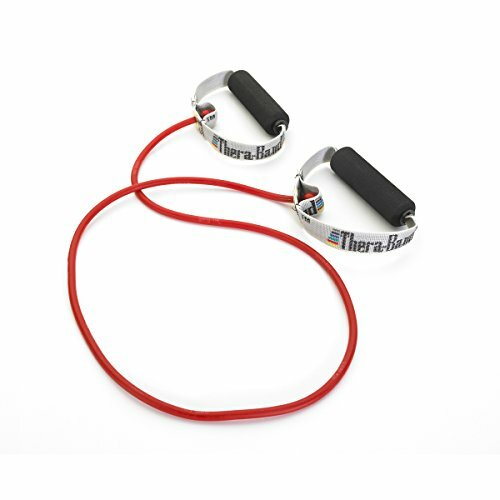 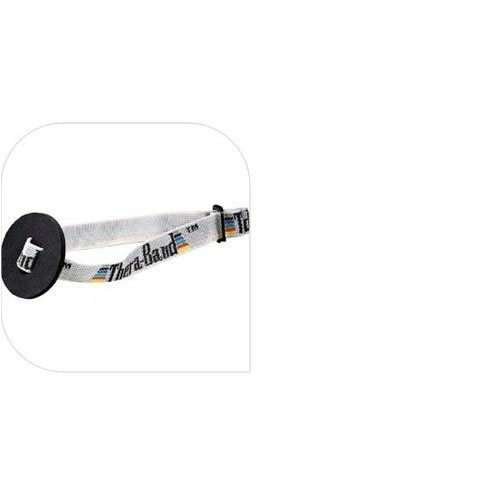 TheraBand Elastic Resistance Accessories expand the amount of exercises you can do with TheraBand Professional Resistance Bands and TheraBand Professional Resistance Tubing. 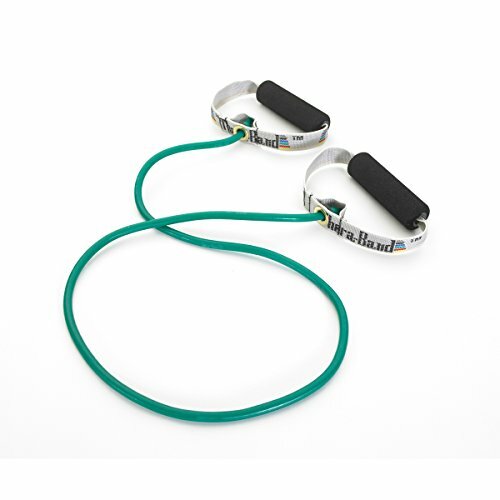 They allow for multiple upper and lower body exercises.